Congratulations to Donutville U.S.A. for winning the 2018 Vote 4 the Best contest in two categories! They placed first in the doughnut shop and coffee shop categories. Donutville U.S.A. has won best doughnut shop for the past four years, making it a Vote 4 the Best five-time winner! Some examples of its famous doughnuts include chocolate, honey-dipped, red velvet, pumpkin, and Dutch crumb. However, the fun does not stop there: Donutville U.S.A. also sells Colombian supremo coffee to keep you alert throughout the day. Donutville U.S.A. has been a favorite business of local people for 53 years. It was originally opened by Dearborn police Officer Alfred Porada with his son and daughter-in-law. Since then it has become a staple in Dearborn. Its doughnuts are New England-style and hand-cut on site every day. 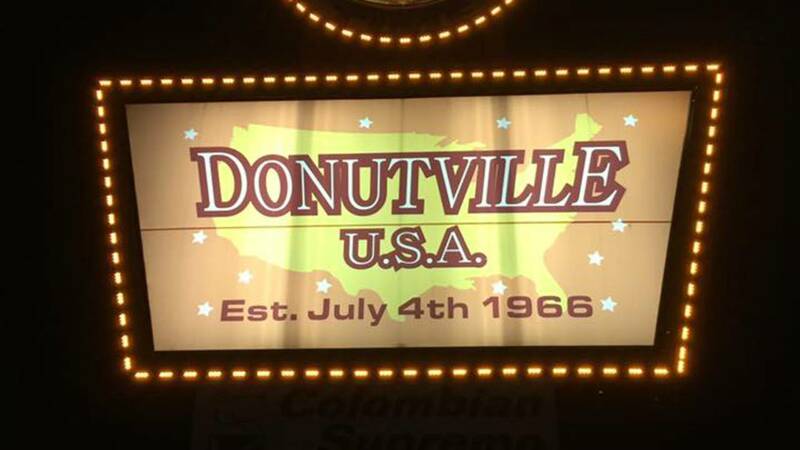 Unlike other doughnut shops,Donutville U.S.A. fries doughnuts in low cholesterol oil to avoid too much grease. However, the "secret weapon" of Donutville U.S.A. is Debbie Baker, who has been baking for the Porada family for almost 20 years. If you like good donuts and coffee, Donutville U.S.A. is a must-go. 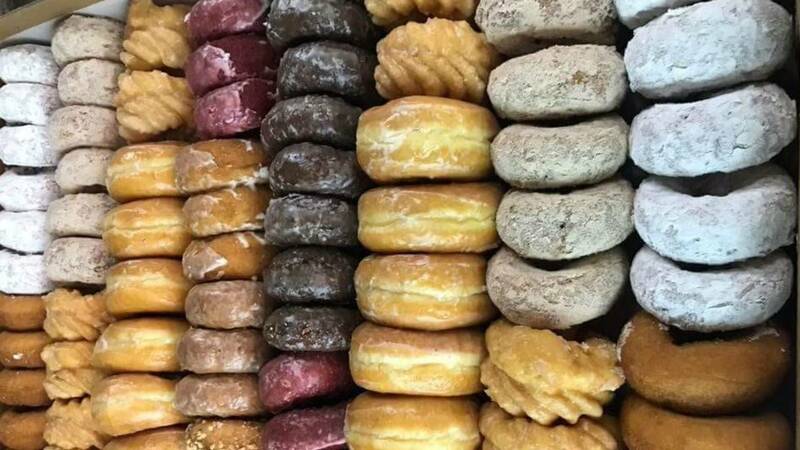 The store is located 14829 Ford Rd., Dearborn, Michigan 48126 and it is open 24 hours, seven days a week, making Donutville U.S.A. the perfect late-night snack! For a complete list of 2018's Vote 4 the Best winners in all categories, and all of the local businesses that participated, go to ClickOnDetroit.com/4thebest. Finally, thanks to our longtime sponsor Wallside Windows for supporting Vote 4 the Best and local businesses.